ABSTRACT | Software development is vital in shaping society, from finance to social relationships, and women are largely excluded. Understanding the relative importance of categorical gender and the gendered pattern of behavior in the marginalization of women can fundamentally re-direct policy initiatives. Should policy target those who discriminate against women, or should it rather target choices that become available or unavailable to men and women during their careers? In this article we argue that disadvantage is more due to gendered behavior than to categorical discrimination: women are at a disadvantage because of what they do, rather than because of who they are. Using data on entire careers of users from GitHub.com, we develop a measure to capture the gendered pattern of behavior: We use a random forest prediction of being female (as opposed to being male) by behavioral choices in the level of activity, specialization in programming languages, and choice of partners. We test differences in success and survival along both categorical gender and the gendered pattern of behavior. 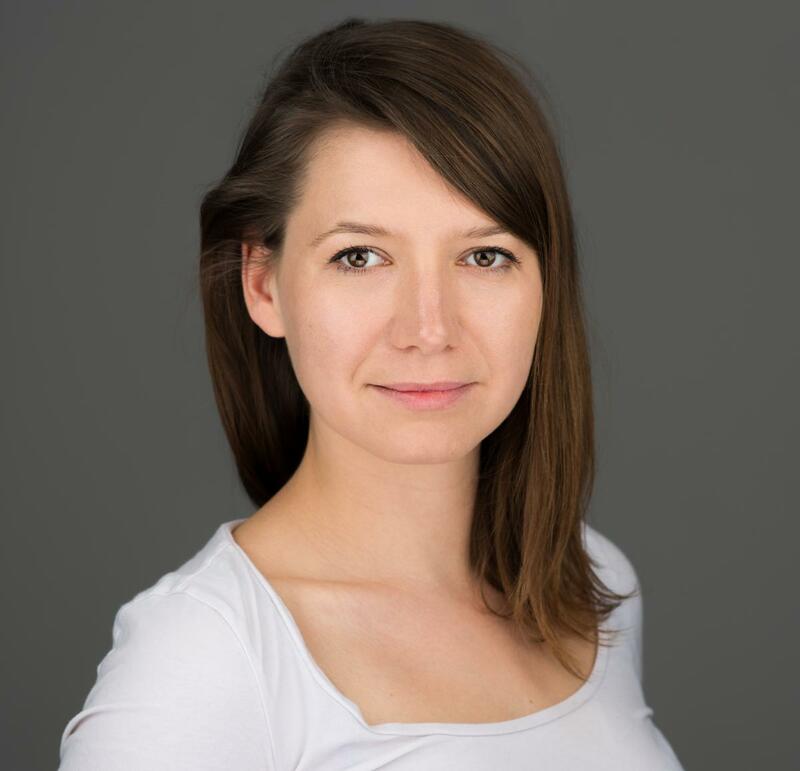 BIO | Orsolya is a PhD candidate in Network and Data Science at Central European University. Her research focuses on the effects of diversity in personal and team success in technological fields.